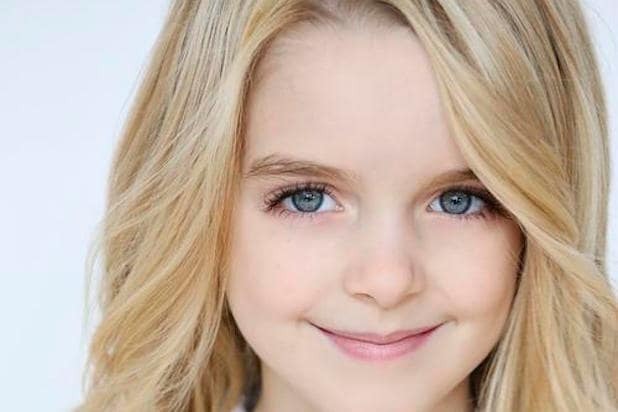 Eight-year-old actress Mckenna Grace has been cast as Daisy in Roland Emmerich‘s “Independence Day 2,” an individual familiar with 20th Century Fox’s sequel has told TheWrap. 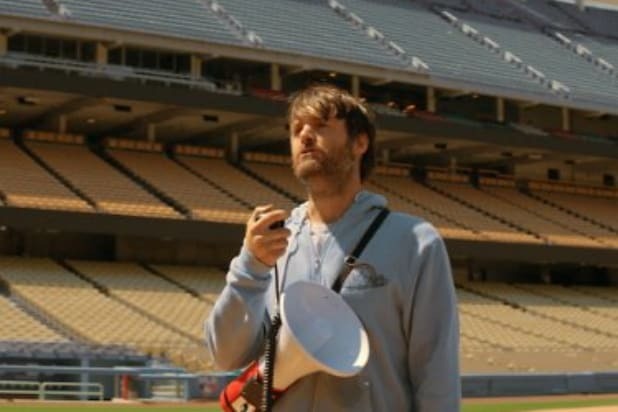 New cast members include Liam Hemsworth, Maika Monroe, Jessie Usher, Travis Tope, Joey King, Charlotte Gainsbourg, Lance Lim (“Growing Up Fisher”) and Sela Ward as the President, while returning cast members from the beloved original include Jeff Goldblum, Bill Pullman, Vivica A. Fox and Judd Hirsch. Will Smith is not expected to return for the long-gestating sequel, which is scheduled for release on June 24, 2016. Grace is represented by Paradigm and Perlman Management Group.